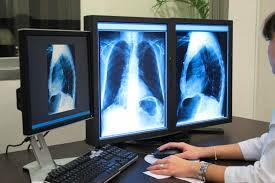 "The chest x-ray is the most commonly performed diagnostic x-ray examination. A chest x-ray makes images of the heart, lungs, airways, blood vessels and the bones of the spine and chest." "An x-ray (radiograph) is a noninvasive medical test that helps physicians diagnose and treat medical conditions. Imaging with x-rays involves exposing a part of the body to a small dose of ionizing radiation to produce pictures of the inside of the body. 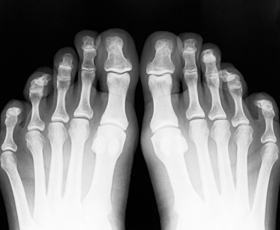 X-rays are the oldest and most frequently used form of medical imaging." 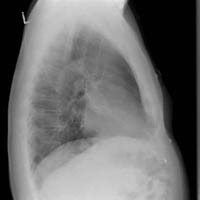 "The chest x-ray is a very useful examination, but it has limitations. 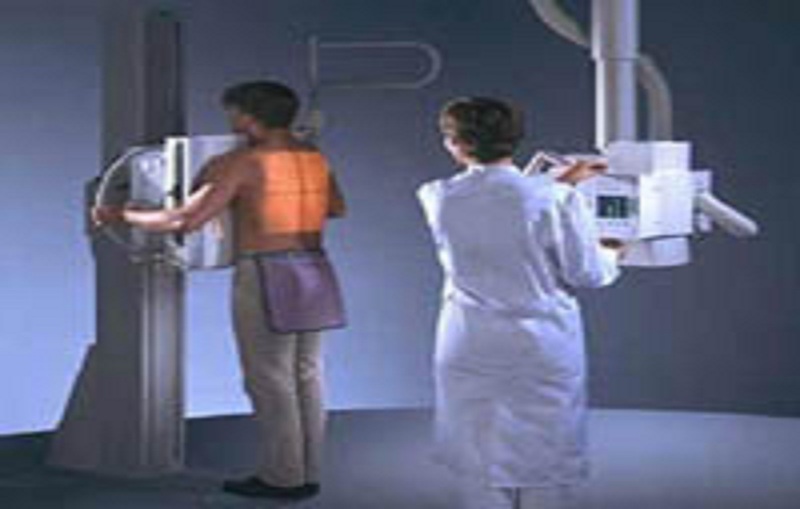 Because some conditions of the chest cannot be detected on a conventional chest x-ray image, this examination cannot necessarily rule out all problems in the chest. " "For example, small cancers may not show up on a chest x-ray. 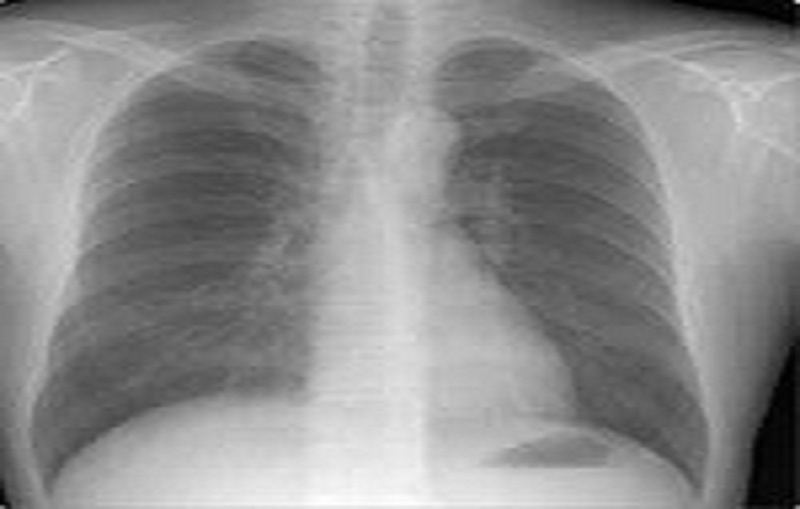 A blood clot in the lungs, a condition called a pulmonary embolism, cannot be seen on chest x-rays. Further imaging studies may be necessary to clarify the results of a chest x-ray or to look for abnormalities not visible on the chest x-ray." 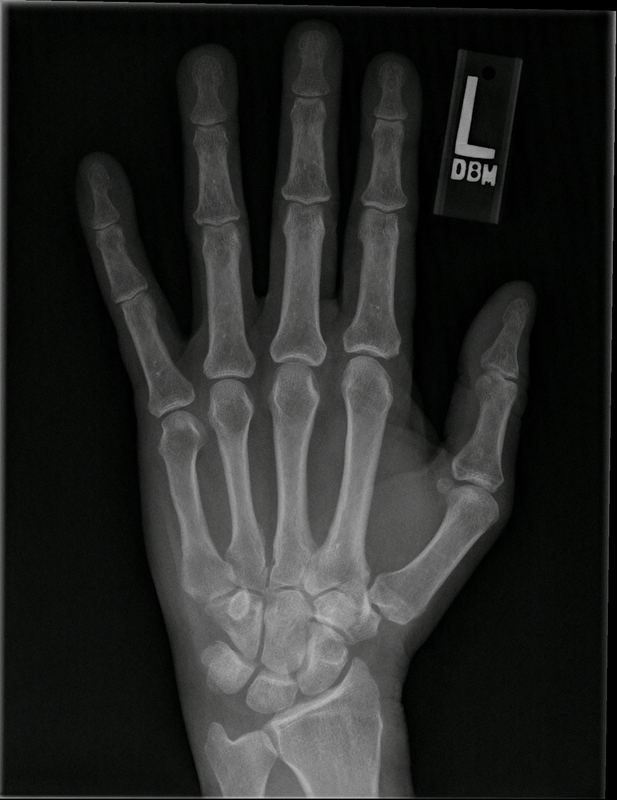 " An x-ray (radiograph) is a noninvasive medical test that helps physicians diagnose and treat medical conditions. Imaging with x-rays involves exposing a part of the body to a small dose of ionizing radiation to produce pictures of the inside of the body. X-rays are the oldest and most frequently used form of medical imaging." 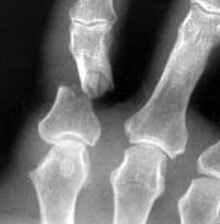 "A bone x-ray makes images of any bone in the body, including the hand, wrist, arm, elbow, shoulder, foot, ankle, leg (shin), knee, thigh, hip, pelvis or spine." "While x-ray images are among the clearest, most detailed views of bone, they provide little information about muscles, tendons or joints." "An MRI may be more useful in identifying ligament tears and joint effusions in knee or shoulder injuries and in imaging the spine, because both the bones and the spinal cord can be evaluated. MRI can also detect a bone bruise when no crack is visible on x-ray images."